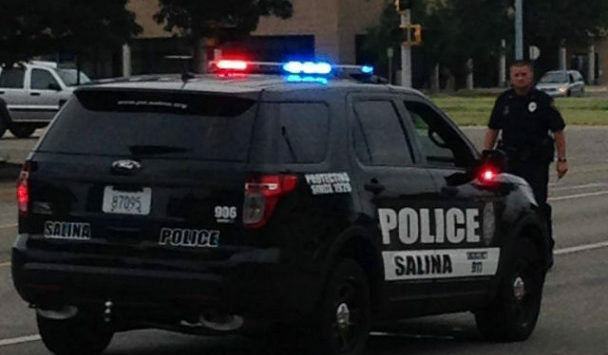 No one was injured after shots were fired into a Salina apartment early this morning. Police Captain Paul Forrester tells KSAL News that officers responded to the Hawthorne Apartments at 715 N 9th around 3:30am after someone in a white car fired at least four gunshots from a 9mm pistol at the building and then drove away. Police say a man, woman and a 12-year old boy were not hurt inside as three rounds penetrated the exterior of the home and hit an unoccupied bedroom and bathroom. Officers found four shell casings on the street, and an eyewitness told police he saw the muzzle flashes coming from the passenger window of a car that may have been a white Honda. Police are still searching for a possible motive in the crime.